Spring may have sprung, but in the more important universe – the one of George RR Martin, winter is finally here. If you aren’t thoroughly immersed in Game of Thrones counter culture the rest of this article may make you feel as confused as Daenerys and John Snow are about to be when they discover their distant family tree. Yes, it’s time for the much-anticipated finale of the TV show that captured the world. It’s been two years, and now we finally know how poor Stannis Baratheon was feeling awaiting his go on the throne all this time. But with April finally here, there’s no need to sacrifice any family members, we can all uncork the Dornish wine and prepare to party in a way that would make the red wedding pale in comparison. Whether you are team Tyrion or team Cersei, it’s time to sweep our differences aside, invite the wildlings in, and hold the door (sorry) as we celebrate the return of Game of Thrones in fully-fledged Life of Riley style. Fancy getting burnt by wild fire or taking the walk of shame? 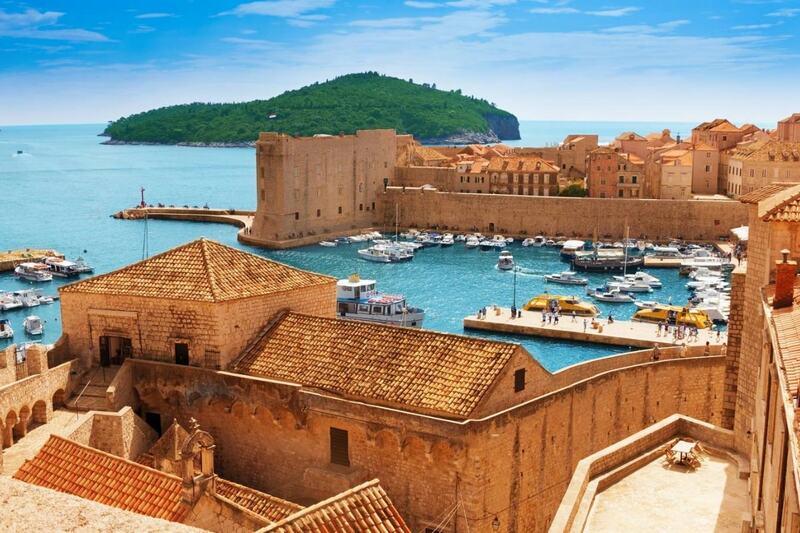 The Game of Thrones tour gifts you the experience to visit the real-life Kings Landing down in Dubrovnik. A UNESCO heritage spot in its own right, Croatia’s capital is a buzzing and trendy vision of tight knit cobbled streets and sand-colored fortress walls. On the tour you can see all those jaw-dropping spots where blood was spilt and secrets revealed. Keep an eye peeled for sparrows, breathe in the scent of Tyrell roses, and share the dragon ripe fervor with other fans on this epic thematic tour of the city. 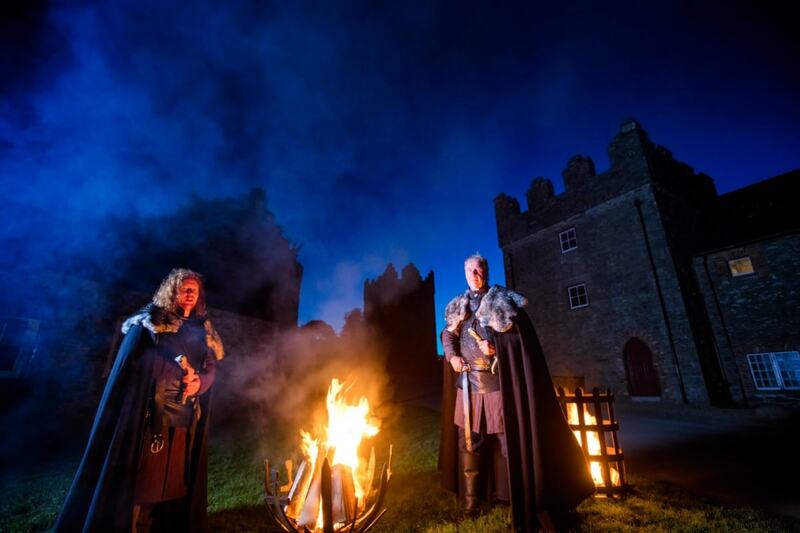 Pick up the mantle and prepare to be hailed King of the North as you head out to Northern Ireland on a game of thrones tour. While Croatia may have the perfumed south, north is home of Stark heartlands and who knows you may just find a direwolf en-route. Close to Belfast, you can take a tour of the real-life Winterfell also known as Castle Ward where Bran took his first tumble and Arya let her first arrow fly. Take the mystical mountain and grasslands used as the Horse Gate en-route to the Dothraki City AKA the birthplace of dragons, ramble down the Dark Hedges road, and shed a tear for the rolling head of poor Ned Stark. Weekend breaks don’t get any stranger than this. 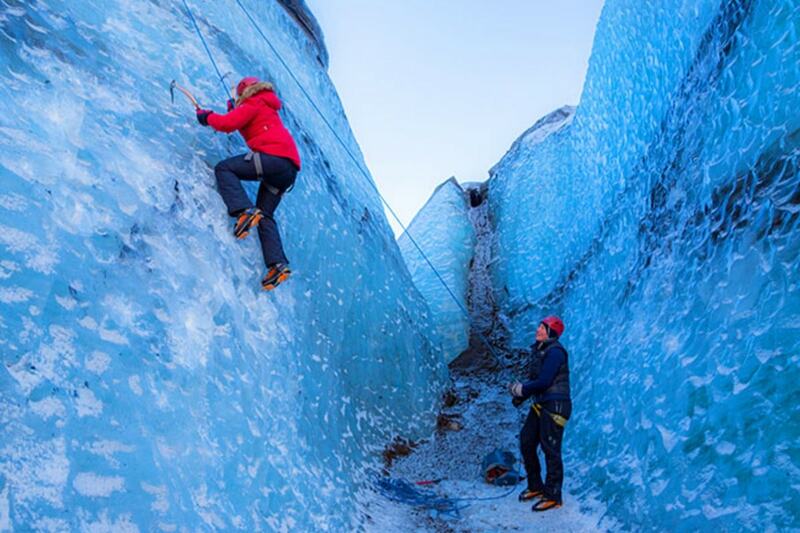 The world needs watchers on the wall, and while battling white walkers may not be at the top of your list, you can certainly get a feel for life north of the wall by glacier climbing in Iceland. The Skaftafell landscape oozes with visions of giants, lands of ice and fire, and echoes of wildlings roaming beyond your periphery. You may have to swap fur capes and swords for crampons and snow jackets, but climbing glaciers is nothing short of an other-worldly experience. While in Iceland you can also visit Grjótagjá Cave where Jon Snow and Ygritte cemented their love affair. Game of Thrones locations seem to pop up across the far-flung world, and for those who fancy visiting a filming locale free from the tangle of die-hard fans – Morocco has the answer. On a signature tour of Morocco you can swing by the World Heritage Site of Ait-Ben-Haddou. Carved from sandstone, the ancient oasis city dates back to the 17th century and has been left beautifully preserved from its time as one of the most important ksars in the area. But real history aside, this Moroccan gem was also the slave city of Yunkai where Daenerys executed all masters. It also featured heavily in Hollywood hit ‘Gladiator’ among other silver screen epics. Over on the coast in Essaouira you can also visit the former French colonized port that served as the scenic waterfront for the shows harbor of Astapor. Ghost, Grey Wind, Summer, Lady, Shaggy and Nymeria. Five direwolves for five Stark children. Now, you can form an allegiance with your own wild eyed four-legged warrior as you opt for a walking with wolves experience. They may not be quite the size of the mythical direwolf, but you can still ignite your imagination as you walk through the shady groves of America’s Fidalgo Island with your own team of majestic fanged friends. 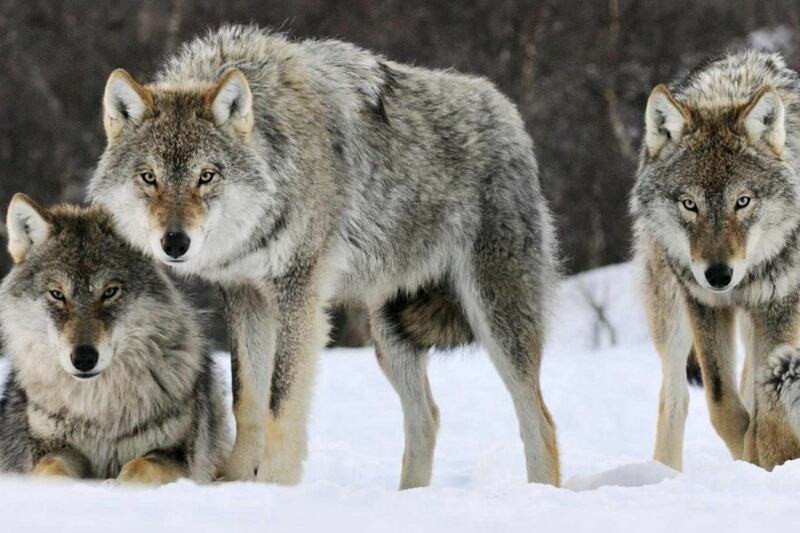 The walking with wolves experience is all built around ethical conservation and wildlife education, meaning zero animal exploitation is at hand. That means no practicing doing a Bran and trying to warg into your own wolf. Bronn hasn’t got his long-promised castle yet but that doesn’t mean you can’t spend a night in Game of Thrones inspired luxury. Sleeping in a castle may run the risk of igniting the desire to sit upon the iron throne, but it's also a magical medieval must for fans of the fantasy lands of Westeros. 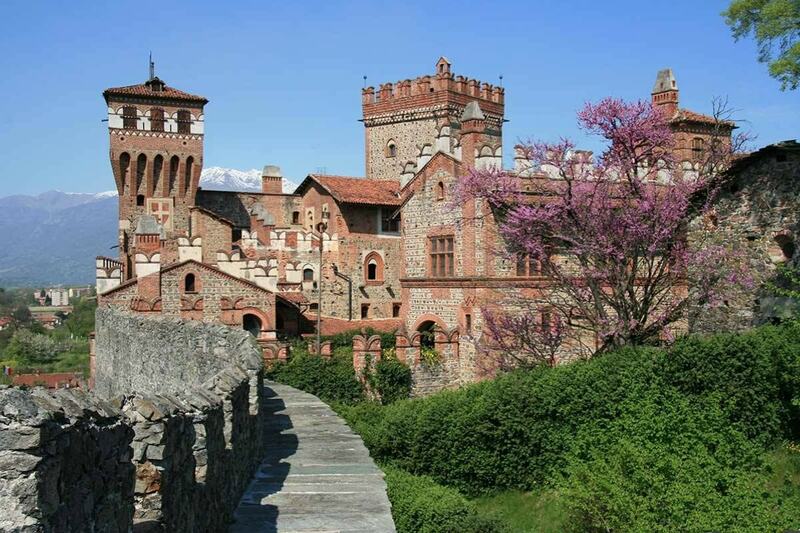 Whether you choose the Italian Castello di Pavone with its fine frescoed interiors, lush fabrics, and labyrinth gardens, or if you opt for a regal Irish or Scottish castle consumed with stately luxury and whiskey instead of wine, just make sure that your own Master of Coin has his gold pieces in order.